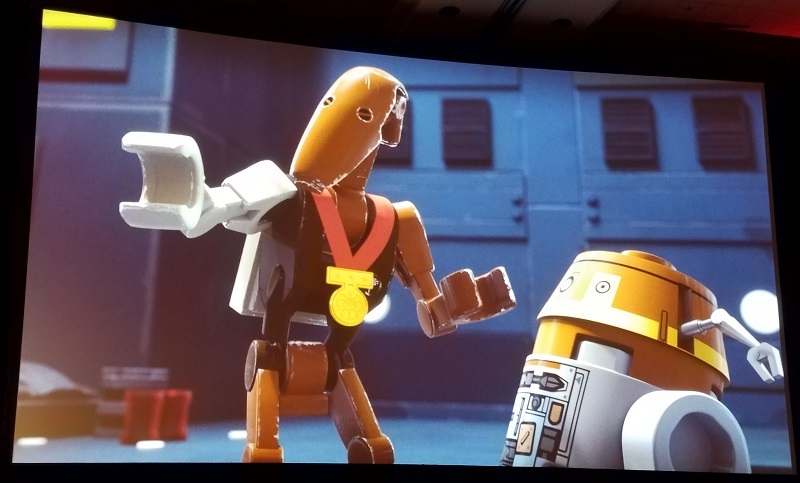 When fans were introduced to the team behind LEGO Star Wars: The Freemaker Adventures at last summer’s Celebration in London, only a handful of episodes of the series had aired in the United States and none in Europe. 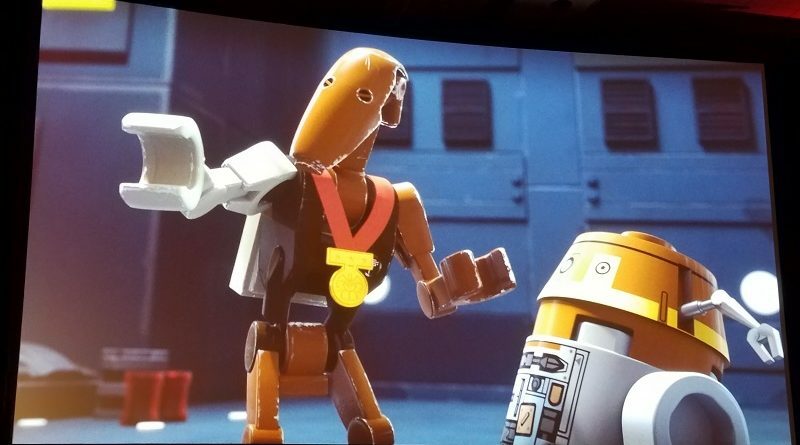 The panel nonetheless provided fascinating insight into the creation of the show and affirmed the passion of the creative team for Star Wars, LEGO, and combining them to great effect. By the time of this year’s Freemaker Adventures panel at Celebration Orlando, the first season finished its television run and is available for purchase and a highly anticipated second season is on the horizon for later this summer. Once again, series showrunners Bill Motz and Bob Roth delivered a panel filled not only with love for Star Wars and laugh-out-loud humor, but also perceptive thoughts on Star Wars storytelling and an emphasis on the collaboration that helps their show succeed. 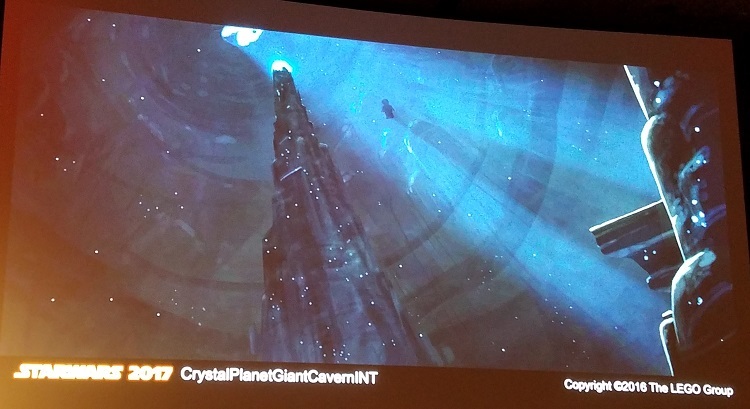 In addition, they didn’t hesitate to share concept art and stills from completed animation to give the fans a strong sense of where the Freemakers and their adversaries are headed in the second season. The most prominent theme of the panel was the seriousness with which Motz and Roth approach the storytelling in The Freemaker Adventures. Of course the series is told in LEGO form and fearlessly makes liberal use of the humor inherent in that setting – such as hair flying off of heads or bricks being reassembled in incorrect places during hasty repairs – but unlike the unmitigated farces offered by previous LEGO Star Wars shows, The Freemaker Adventures is telling an ongoing tale that could stand beside any other story in the current era. Heroism, family, selfishness and selflessness, character development, and more are just as much a part of this series as the moments of over-the-top characterization or slapstick laughs. Motz and Roth particularly praised the seventh episode of the second season, which takes place on a crystal planet. In addition to gorgeous animation by the LEGO team, the episode draws together the goals of the show. With the first season’s quest for the Kyber saber concluded, the second season pushes the Freemakers into new roles: members of the Rebel Alliance. Kordi finds role models in the Rebels’ female leaders like Mon Mothma, Leia, and Hera, while Zander fits right in with the hotshot pilots. Roth noted, though, that there are no children in Return of the Jedi, leaving Rowan struggling to find his identity in the Rebellion aboard Home One. 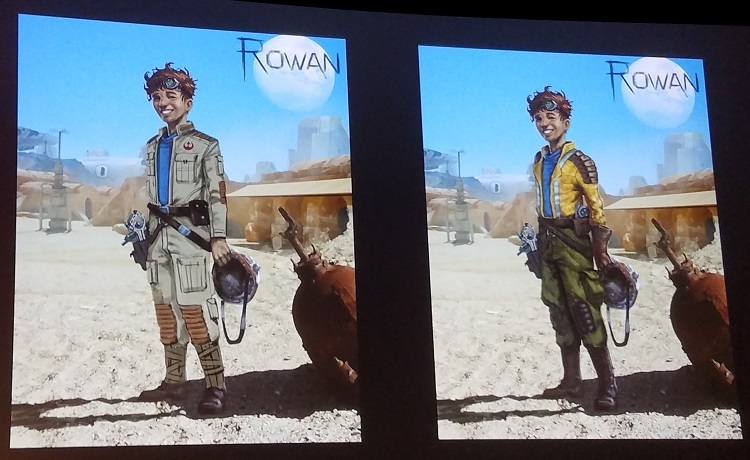 As with the first season, Rowan soon discovers a new purpose – an apprenticeship of sorts with master shipbuilder Quarrie, first seen in Star Wars Rebels, with the goal of designing a starship, the Arrowhead, that can turn the tide of the war for the Rebellion. The overall story arc of the second season is Rowan’s quest to achieve this new goal, but the other characters will have story arcs, too, including a side character who fulfills a quest in a Mygeeto auction hall. Although she could not attend the panel due to a family illness, Motz and Roth repeatedly credited Carrie Beck of the Lucasfilm Story Group with important guidance and contributions to the series. It was Beck, for example, who suggested designing the characters as though they were live-action characters, then having the LEGO team translate them for the show in the same way they do for canon characters. 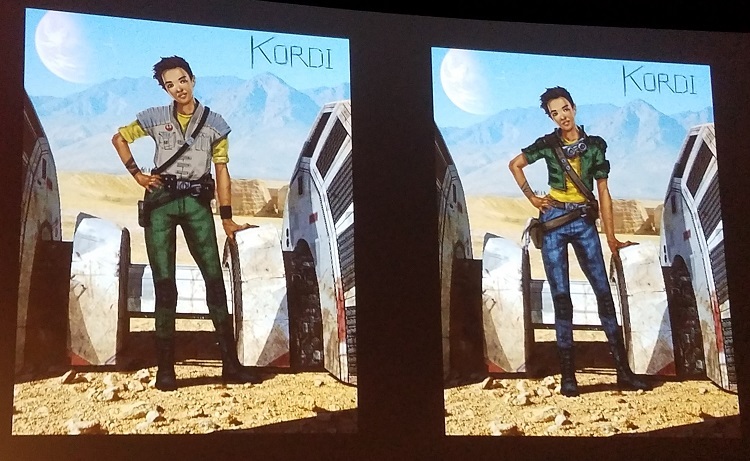 Doug Chiang’s art team at Lucasfilm thrived with the suggestion, and the panel shared images of the first and second season iterations of the Freemakers, which include visual indications of their transition from self-employed scavengers to Rebels. 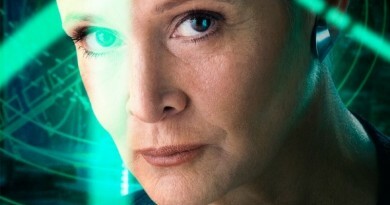 Beck also confirmed with Dave Filoni that including Hera in the pre-Return of the Jedi setting would be consistent with her fate in Star Wars Rebels. 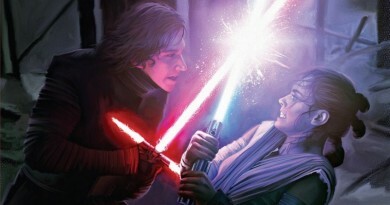 In addition to remarking that Hera’s survival into this period is also confirmed by the Forces of Destiny animated shorts, Leland Chee noted that one of Beck’s goals for The Freemaker Adventures was to give it story and meaning to connect it to the deeper themes of Star Wars. The panel contained numerous fun nuggets for fans. The second season will have more R0-GR and a cameo by the much-beloved baby wampa. 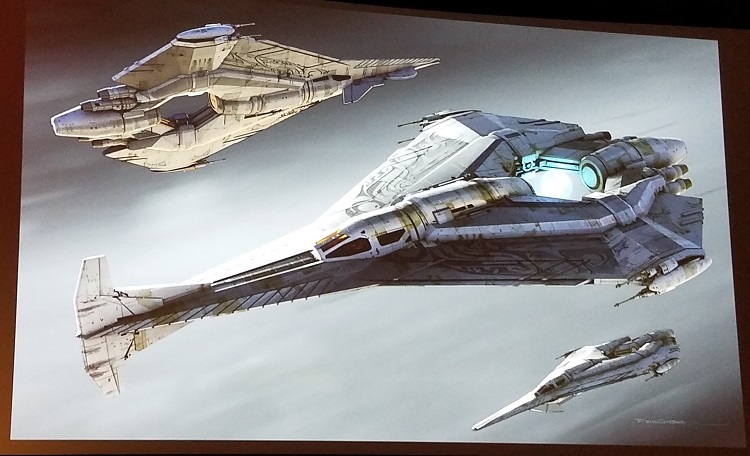 The Arrowhead is powered by a giant Kyber crystal, but as a product of salvage it also has ancient parts that will be familiar to knowledgeable Star Wars fans. The Freemaker Adventures itself salvages from the history of Star Wars, resurrecting unused concept art from The Phantom Menace for the episode on Mygeeto. 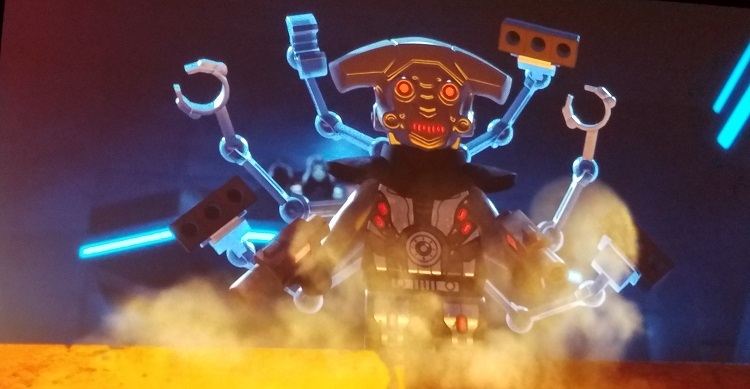 The new antagonist MOC – unlike the collecting term for mint on card action figures, in LEGO this acronym refers to “my own creation” rather than a prepackaged design – is a robot built by Emperor Palpatine himself to hunt down and capture Rowan Freemaker. Appearing briefly toward the panel’s conclusion, Emmy-nominated sound designer Matt Wood praised Motz and Roth for their love for Star Wars and for putting the heart into the show. Michael Kramer, the Emmy-nominated as composer for The Freemaker Adventures, shared his thoughts on writing for the series. A brief featurette titled “Building the Score” showed Kramer at the live orchestra recording in Nashville, giving fans a first listen to the new musical themes for the Arrowhead and MOC. Kramer explained that he spent time reverse-engineering the iconic John Williams scores to see what makes them work so effectively for Star Wars, then incorporated those lessons into the music for The Freemaker Adventures. In keeping with the themes of the show, Kramer wanted the music to express a youthful spirit and having fun. Finally, while the panelists demonstrated their love for Star Wars throughout the event, they also emphasized their mutual respect and admiration for the fans. 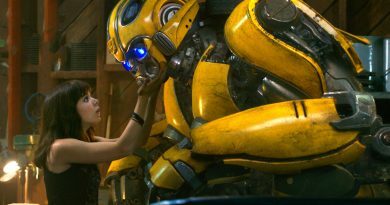 They specifically praised the fans cosplaying as Freemaker Adventures characters – including the co-hosts of the Star Scavengers podcast, Johnamarie Macias and Aaron Goins, dressed as Kordi and Zander – and the enterprising fan who constructed a life-size R0-GR battle droid. The panel ended with the gathered fans being treated to the premiere of the first episode of The Freemaker Adventures second season, which will air on DisneyXD later this summer. Be sure to keep an eye on your television on May 4, however, for five bridge shorts connecting the first and second seasons, which also will be broadcast on DisneyXD.